What’s not to love about The Food Network’s long-running show, Barefoot Contessa? 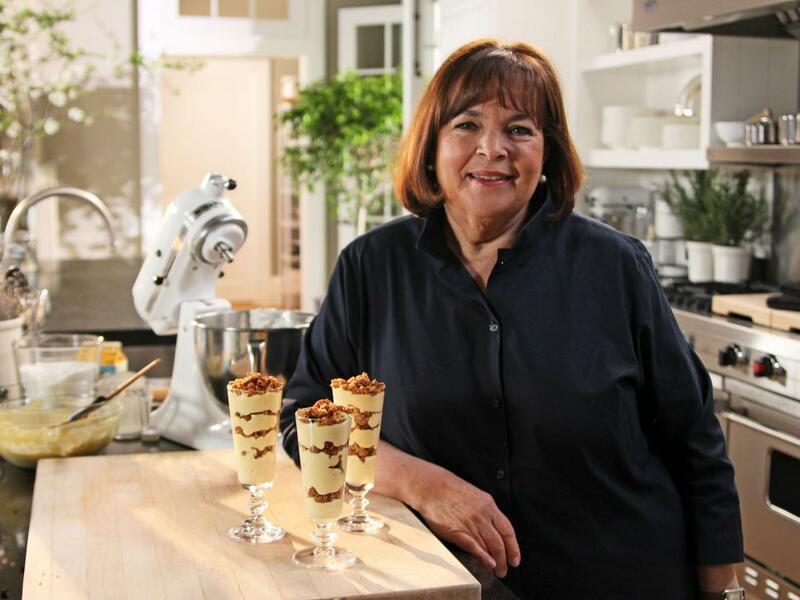 Now in its 26th season, the series made Ina Garten a household name… only, she was already a star before the show even aired. Despite having no formal training in the food industry, Garten has managed to become one of the most popular female chefs in the culinary world. Join us as we take a look at the life of Garten. It’s certainly been a wild ride full of laughter, luck and a sprinkling of celebrity. You might think that Garten inherited her love of cooking from her mom, but that wasn’t the case. Ina’s mother, Florence, did the exact opposite. Fearful that her daughter wouldn’t make the most of her education, she kept her out of the kitchen and encouraged her to study. Florence was a self-proclaimed intellectual who wanted her daughter to follow in her footsteps, but instead, Ina had more of her father’s characteristics. His love of socializing had more of an effect on her than her mother’s determination for Ina to follow an academic path. We all know who won out.